2 more coaches join the team ~ Steve Burdett and Peter Emery. 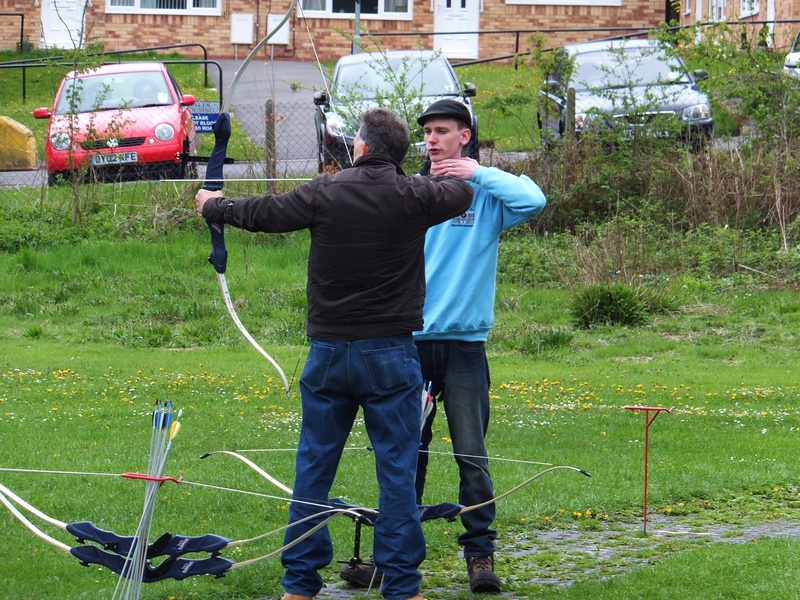 Congratulations to Steve Burdett and Peter Emery who have passed their Level 1 coaching exams at Derwent Archers today. They have both spent the last three and a half months travelling to Darley Dale to take their Level 1 course. During this period they have delivered a 6 week course at our indoor venue at Cotgrave and a 3 week course at Sherwood Archers under the watchfull eye of their mentors Bryan and Mario. 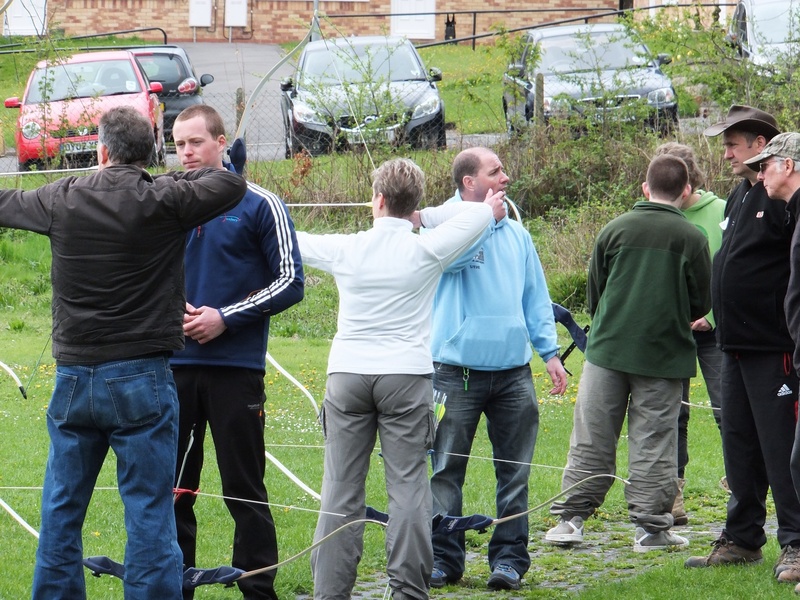 Steve and Peter now join Helen and Bryan in the coaching team at Belvoir Archers.